A story of passion, purpose & hope – get your autographed copy today! 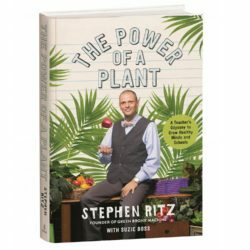 Stephen Ritz never planned to be a teacher, and he knew nothing about growing food. 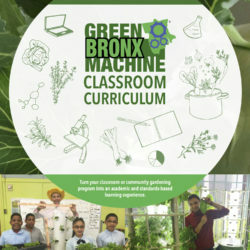 His book “The Power Of A Plant” tells the story of how a simple plant changed his life and the lives of his students forever. 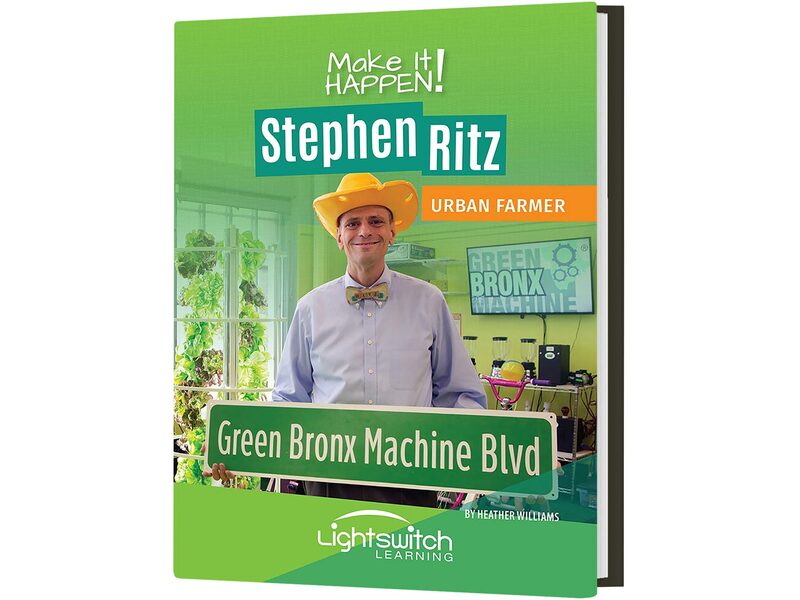 Now his new book, “Make It Happen!” brings to life his story of passion, purpose, and hope to help students build the skills necessary to reach their own goals. 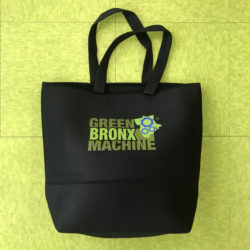 From overcoming obstacles to building communities through teamwork, each chapter has activities that readers can apply to their own lives. 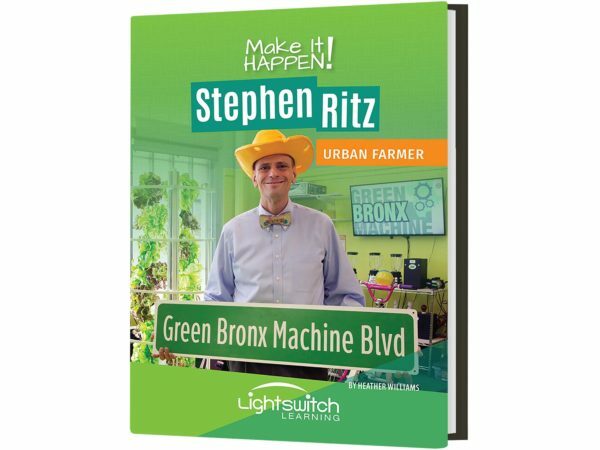 Packed with inspiration, motivation, personal growth & development, and a whole lotta veggies, “Make It Happen!” is the story of Stephen’s incredible Tower Garden journey. 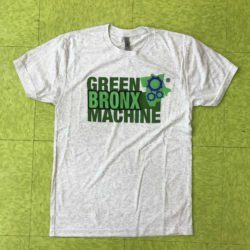 The proceeds from the sale of this book will allow Green Bronx Machine to hire local parents to work in local schools at living wage.